If you were to picture a wire or cable in your mind, you would describe it as an intricately braided bundle of fibers surrounded by a smooth, protective covering. Under normal circumstances, the fibers would move smoothly within their protective sheathing, and the cable itself would move fluidly along its track. Now picture the same cable system with knots or frays in the interior fibers moving back and forth within the sheath. Chances are movement will be jerky or even stop. The surrounding cable will also swell around the knots requiring more force to snap through portions of its track. Tendons work the same way. They are precisely bundled fibers encased in a smooth, lubricated protective covering. Their function is to connect bones and muscles, creating movement on a precise track. Healthy tendons create uninterrupted, fluid movement tracks for muscles and their corresponding bones. Swollen, injured fibers and damaged sheaths create a bumpy ride for moving muscles. In more serious cases, movement can stop at the joints. Forced movement causes joints to pop or lock in place creating pain, stiffness, and joints stuck in flexed positions, which snap when extended. Once the joint is extended, it is just as difficult to bend. In extreme cases, manipulation may be required to move the affected finger. Trigger finger is the term used to describe damaged, swollen, and injured tendons operating the fingers. These tendons run the entire length of the hand from palm to fingertips, and swollen areas cannot easily glide during movement. The tendon cannot move freely at the base of the joint causing the joint to lock and snap when straightened. Although any finger can be affected, the index (aka trigger) finger is the most common. Cases affecting the thumb are known as trigger thumb. How does Trigger Finger Happen? So how do you get trigger finger? Diseases causing inflamed joints are the most common culprits. Rheumatoid arthritis is associated with trigger finger. Nodules and bumps around the joints in the hands are a trademark symptom of the condition. RA will cause progressive deformities of involved joints, primarily in the hands. The inflammation usually affects tendons as well, inhibiting the fluid movements of tendons along bones of the fingers. Gout is another key factor in developing trigger finger. The condition involves inflammation to tissues surrounding the joints due to crystals forming within lubricating sacs. Although Gout symptoms are most common in the big toe, ankles, and knees, the condition may also affect the fingers. Friction along the crystallized joints causes repeated injury and scarring of the tendons, resulting in an inability for tendons to move through those areas. Repetitive squeezing of the fingers is another known cause of trigger finger. This affects people working in jobs requiring frequent squeezing of triggers or levers, such as paint sprayers and nail guns. Computer operators are also at risk due to the repetitive clicking of the mouse. Guitar players, pianists, and other musicians playing instruments requiring the pressing of valves are also prone to trigger finger. Injuries to the base of the fingers can also affect tendon tracks restricting or stopping movement. The swollen tendon cannot move through the area, and movement in either direction is difficult. In severe cases, fingers may remain in a bent fashion. Women over the age of 40 are the most prone to develop trigger finger. However, men account for a significant number of cases. How do I Know I Have Trigger Finger? Trigger finger caused by arthritis or gout can be very painful. The main symptoms of trigger finger include stiffness, popping, and locking upon bending your fingers. Affected fingers can also remain fixed and bent. These symptoms are worse upon waking and lessen with movement throughout the day. Swollen tendons will produce a lump or bump at the base of the affected fingers, which may be tender when pressed. If you think you have trigger finger, prompt medical evaluation is necessary to prevent permanent complications requiring surgery. Physicians make a trigger finger diagnosis based on your symptoms and physical examination of the hand. Other tests include magnetic resonance imaging and ultrasounds. X-rays are used to evaluate joint disorders. Conservative treatment of trigger finger is aimed at reducing inflammation and resting the joint in either a neutral or extended position. Your doctor will prescribe anti-inflammatory medication to reduce swelling and manage pain. Splints may be designed to rest the joint by keeping the fingers in a neutral position. Corrective splints are used to keep fingers extended in to release pressure on the tendon and promote healing. Splints are commonly worn at night to avoid bending or clenching the fingers during sleep. 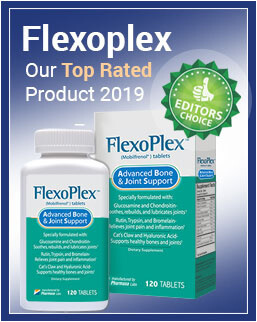 Severe cases may require steroid injections at the affected joint for a more localized and direct approach to reducing inflammation at the source. Physical therapy exercises help strengthen opposing muscles to counteract inflammation. Therapists can also use a massage technique known as a traverse friction massage to help release pressure on the tendon track. This type of massage should be used along with stretching techniques for best results. Performing therapy exercises as instructed is important to avoid surgery. There are currently two surgical options for treating trigger finger. The least invasive option is known as percutaneous trigger finger release surgery. This procedure involves localizing the area on an ultrasound. The area at the base of the finger is punctured using a sterile needle. The surgeon uses the ultrasound image to locate the precise location of the affected tendon and manipulates the needle to loosen the sheath. The procedure can be performed in an outpatient setting under local anesthesia. Open trigger finger release surgery is more invasive and performed in a surgical suite. Anesthesia can be localized, regional, or general. During this procedure, the surgeon accesses the tendon sheath and track via an incision at the finger base. The surgeon then cuts the track or pulley to release the tendon. Tissues are replaced, and the incision is closed with either stitches or other surgical sealants. Patients usually return home the same day. What are the Complications of Trigger Finger Surgery? Complications of trigger finger surgery are rare, but include damage to nerves, pain, inflammation, infection, and permanent loss of movement in the finger if unsuccessful. Pain and inflammation are managed with anti-inflammatory medications and pain relievers. Heat, redness, persistent swelling, and loss of mobility need prompt follow up should they occur. 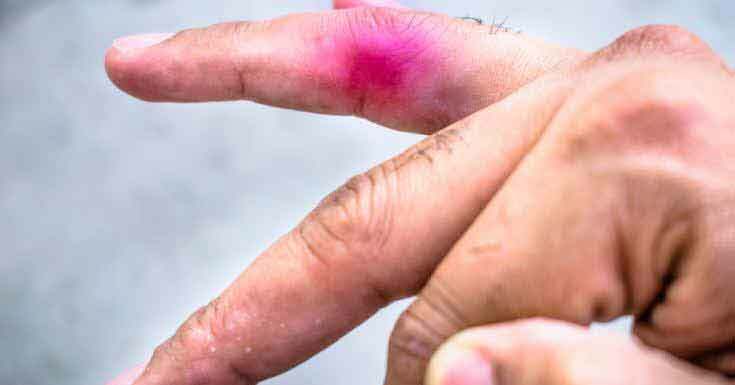 Read Next – What Causes Pain in Little Finger, Swelling, and Redness? When will I Get Back to Normal? Although everyone recovers differently, recovery after trigger finger surgery occurs quickly. Moving your fingers is encouraged the very next day, and physical therapy is prescribed. 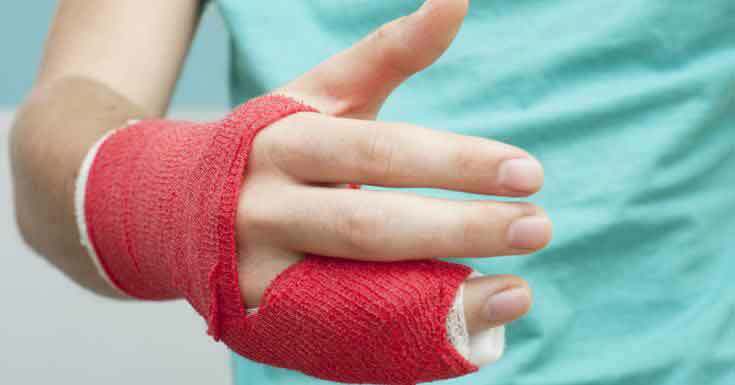 Finger splints should be worn for protection throughout the day when performing functions. It is recommended to gradually increase the use of fingers and avoid forceful squeezing and pushing actions until cleared by the surgeon.